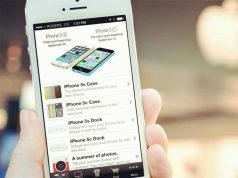 iOS comes with a very useful feature that lets user save web pages, notes, photos and more as a PDF on iPhone. However, you can only save the web page as PDF to iBooks. If you want to export the PDF version of the webpage or any other document to another app, this is actually a bit cumbersome. 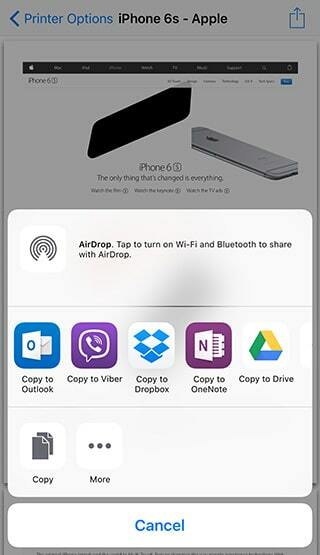 Interestingly there is a hidden feature in iOS 9 discovered by MacStories, that makes it easier for users to export PDF versions of webpages or any other document to their desired applications, such as Dropbox, Mail app etc. without having to save the PDF to iBooks. 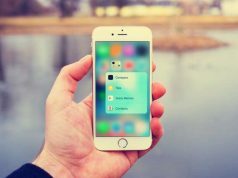 However, this has a premise that your devices must have 3D Touch functionality, so if you own the latest iPhone you are in luck. 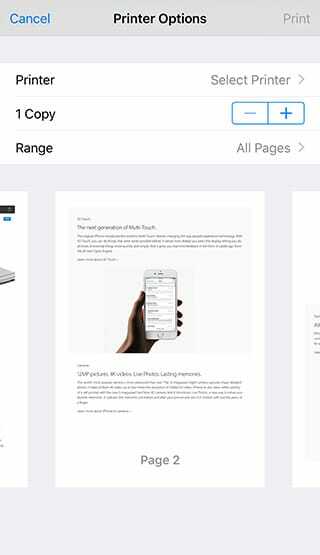 Step#1 Launch Safari mobile on your iPhone 6s, and go to the webpage you want to save as a PDF. 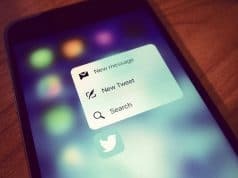 Step#2 Then tap the share icon at the bottom of the screen, then tap the Print option. Step#3 Next, you will get the print preview. Step#4 From there just force tap on one of the previews and pop to view the full version. 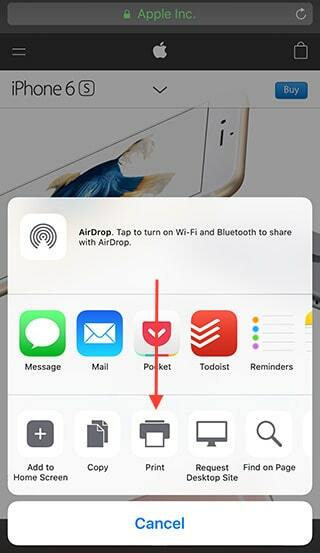 Step#5 Now tap on ‘Share’ button on top right side of the screen and then tap on the application icon, like the Mail app, Dropbox, other apps or Action extensions you want to export the PDF to.